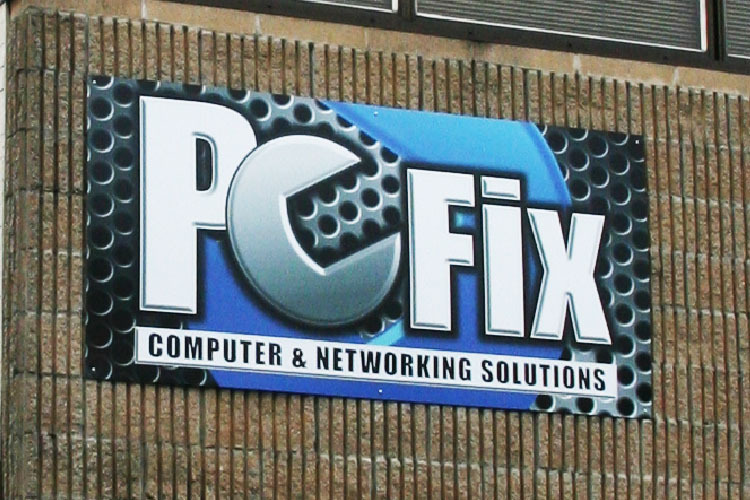 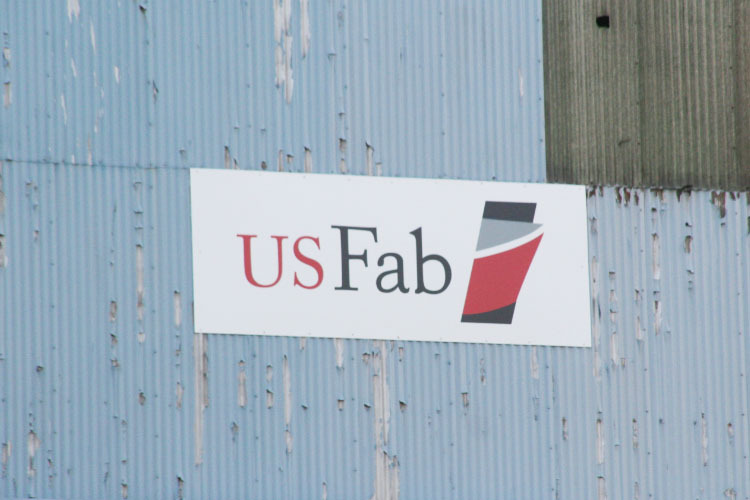 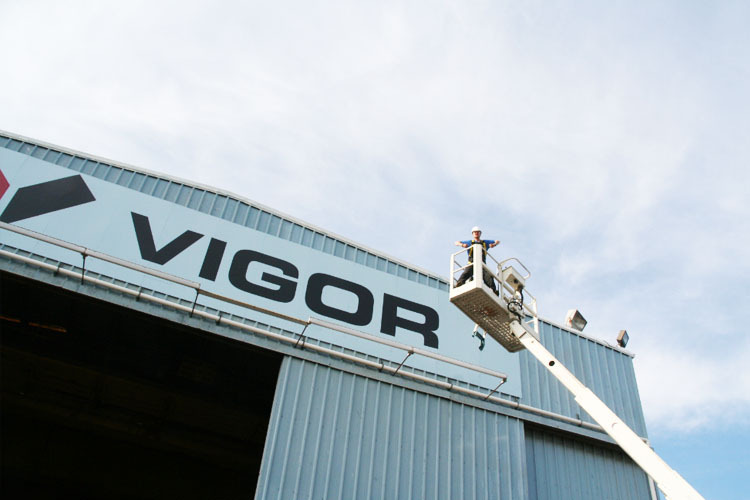 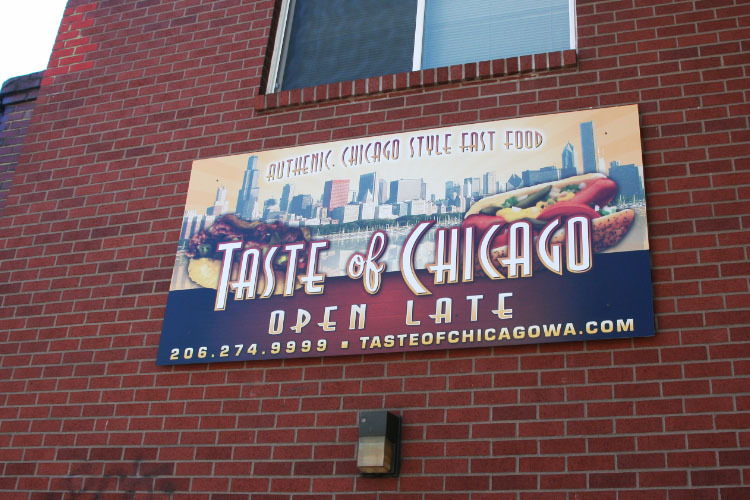 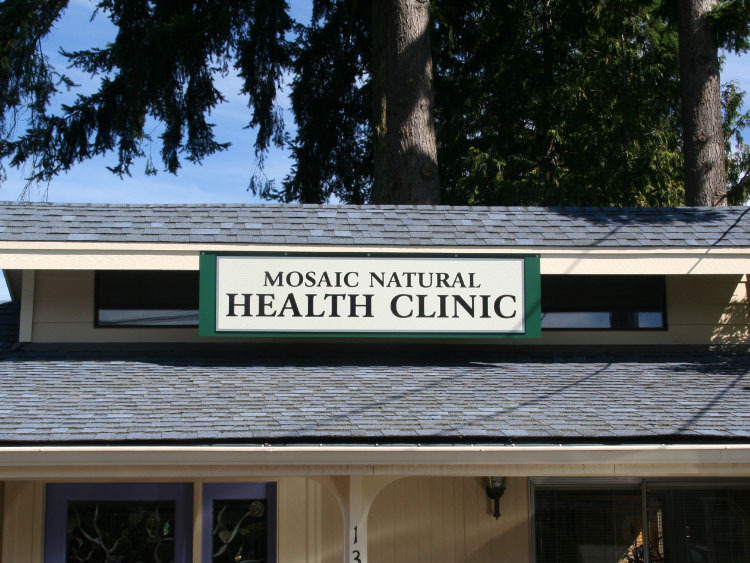 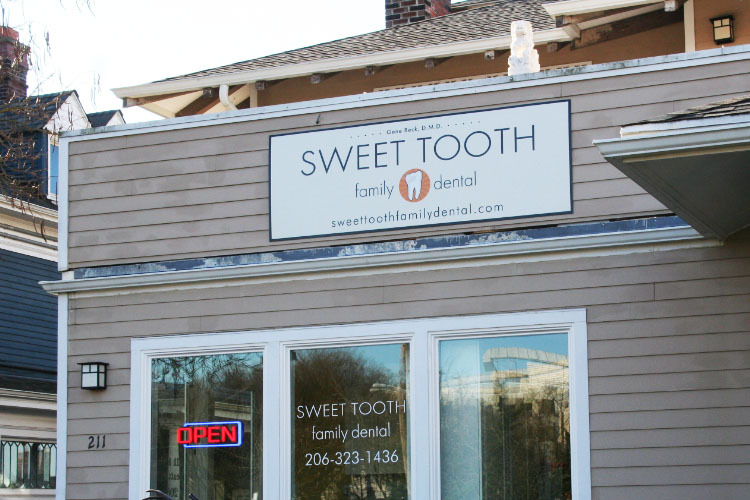 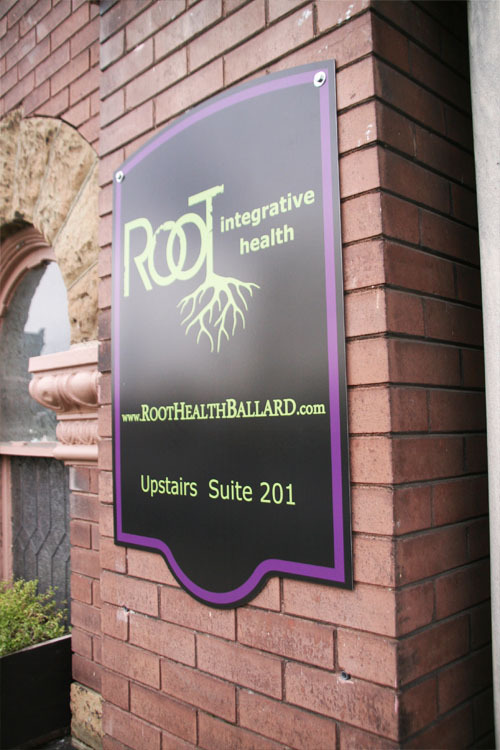 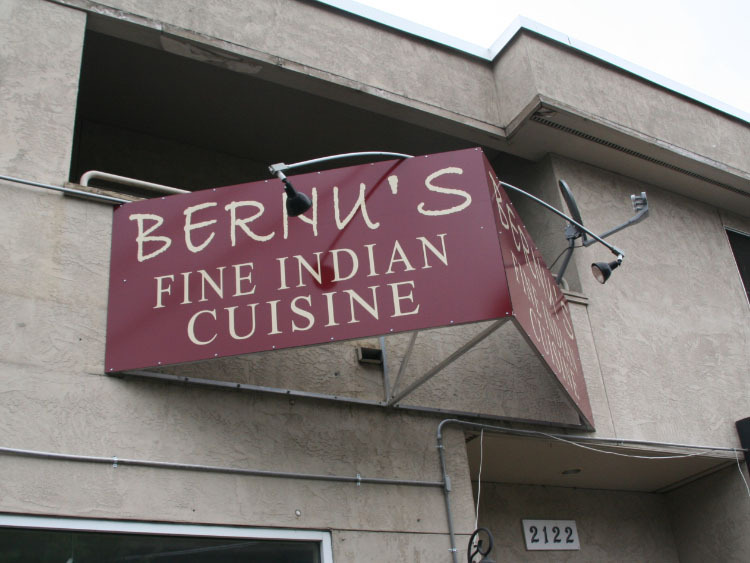 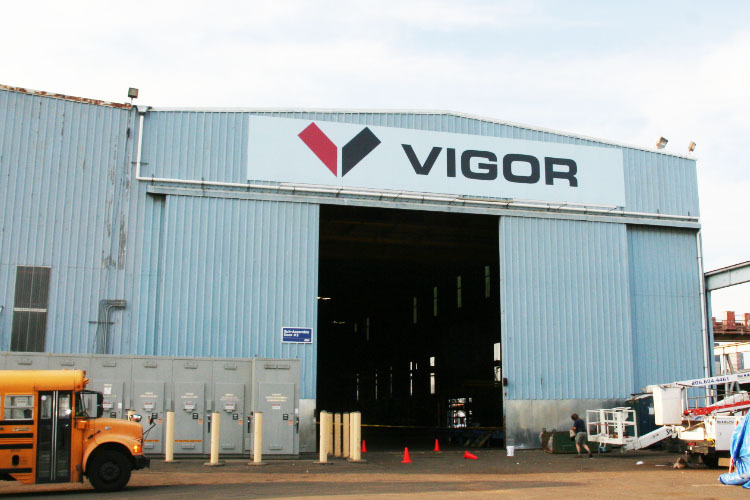 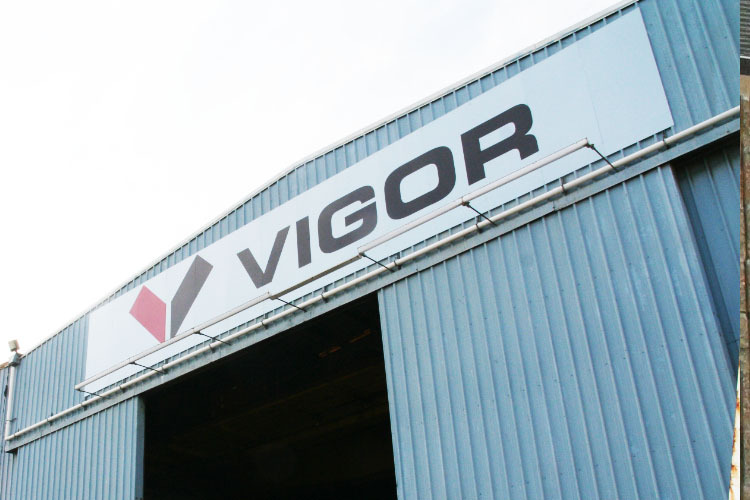 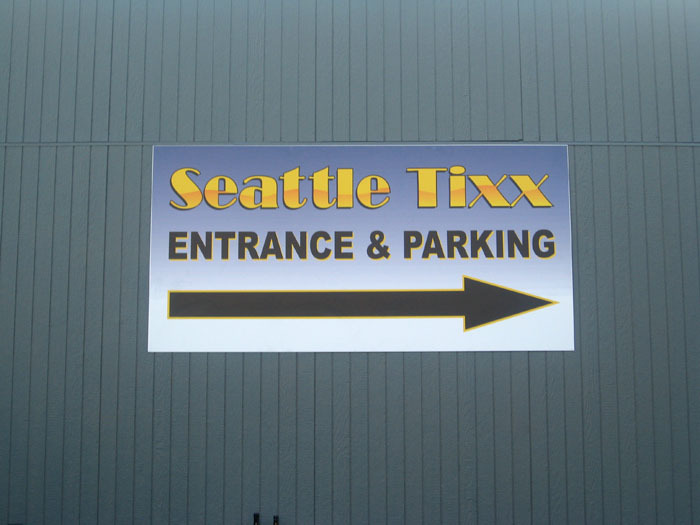 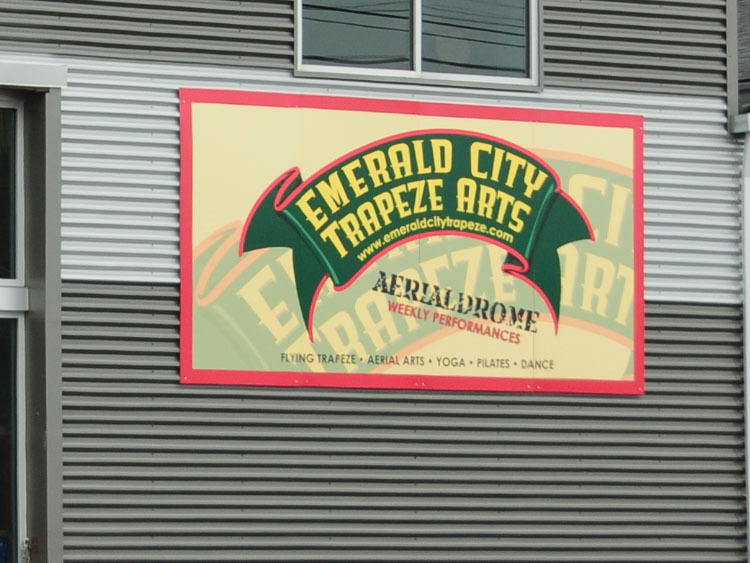 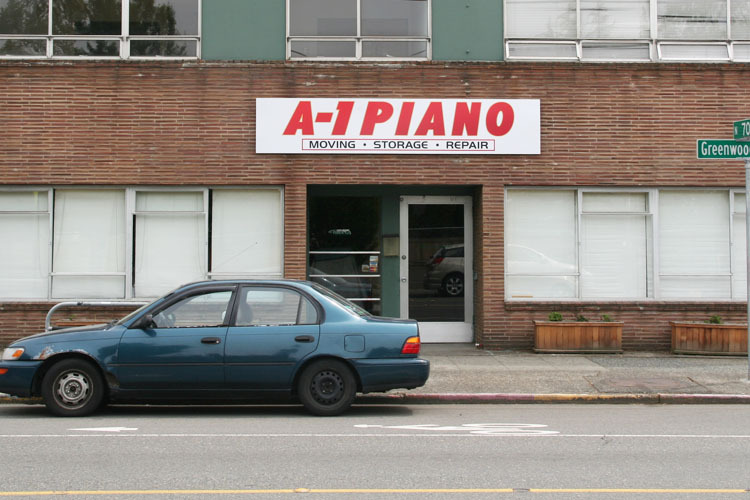 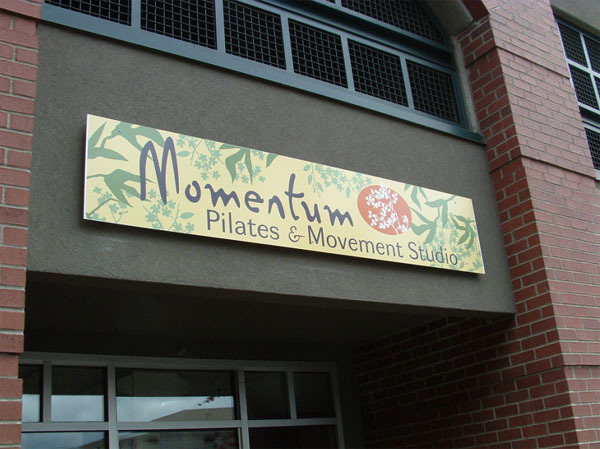 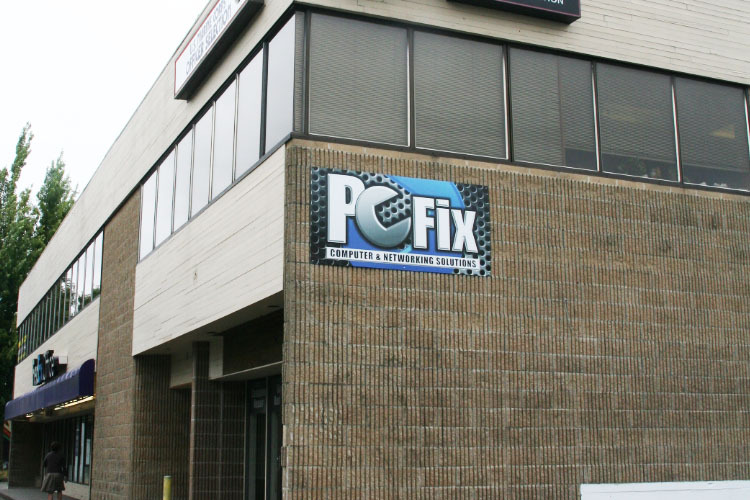 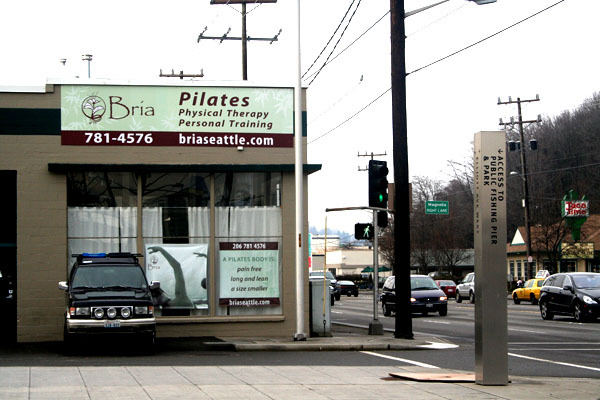 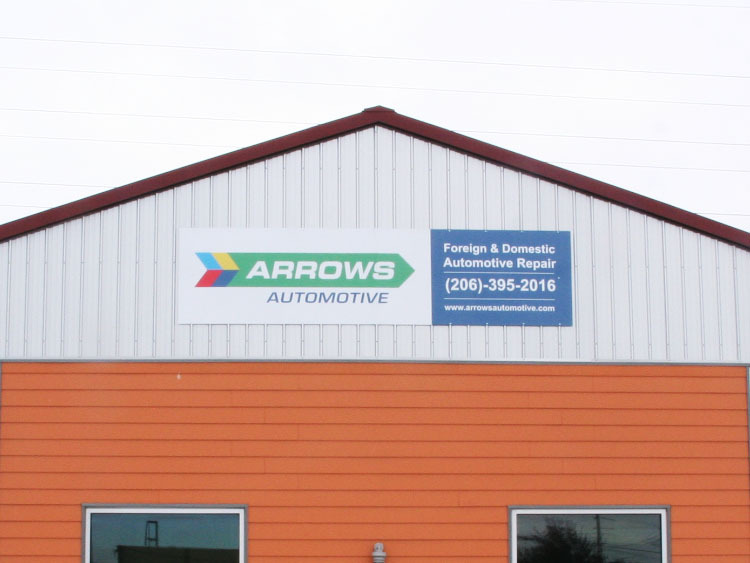 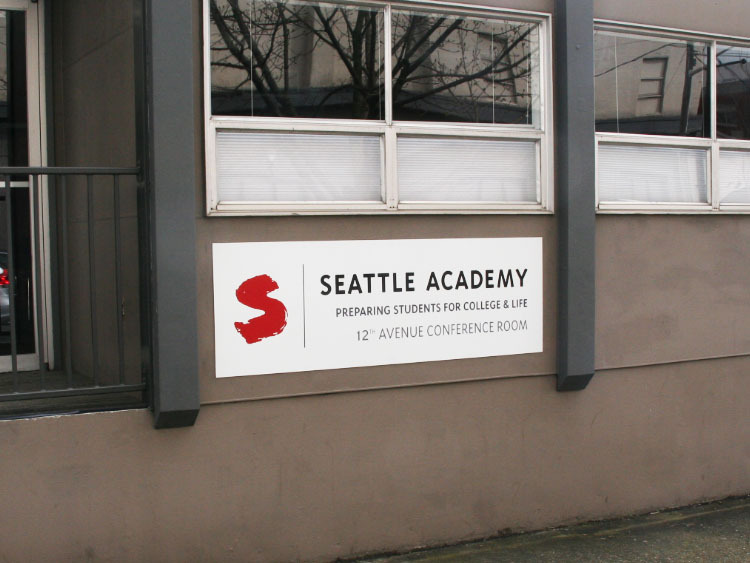 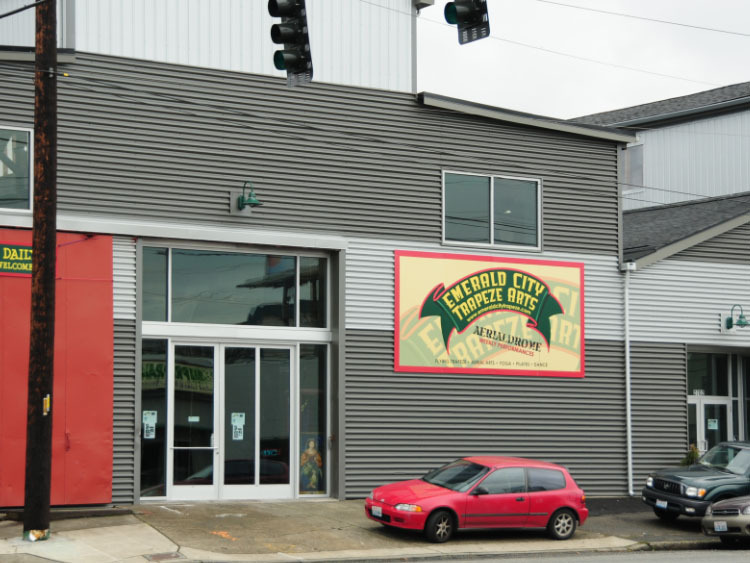 Take a drab old building and make it come to life with sizzling Aluminum Sign from the designers at Seattle Signs. 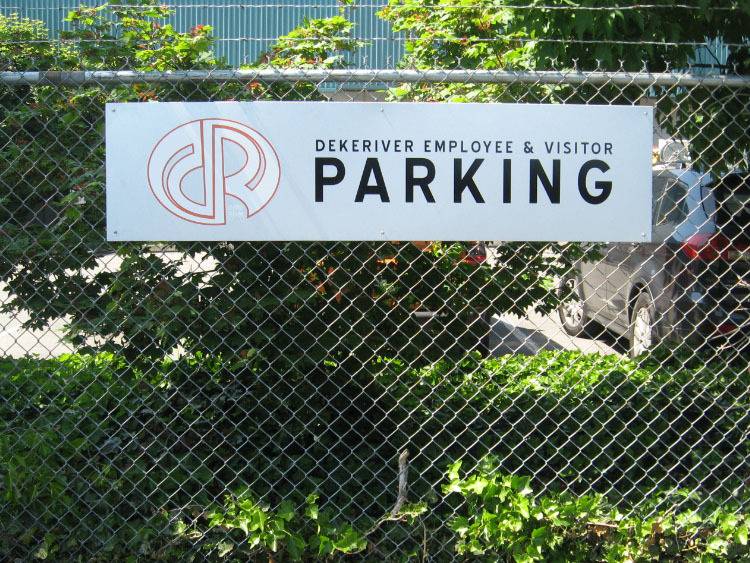 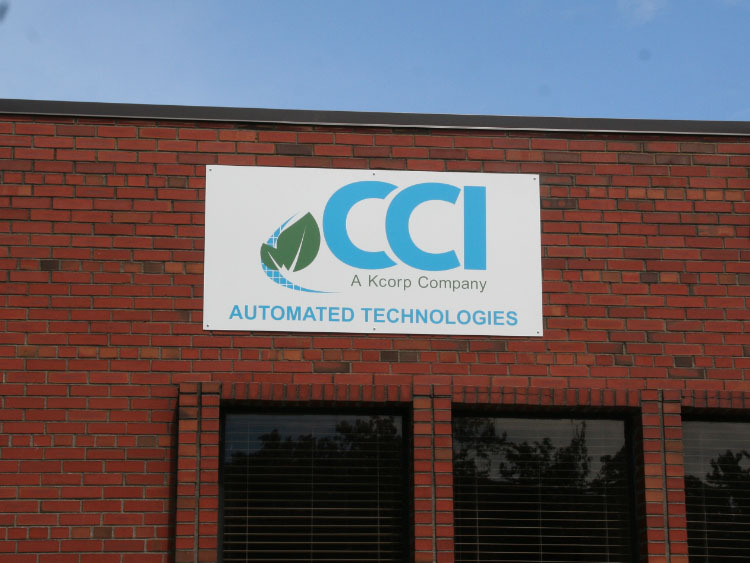 This custom Aluminum Sign is a simple sheet ofAluminum Dibond. 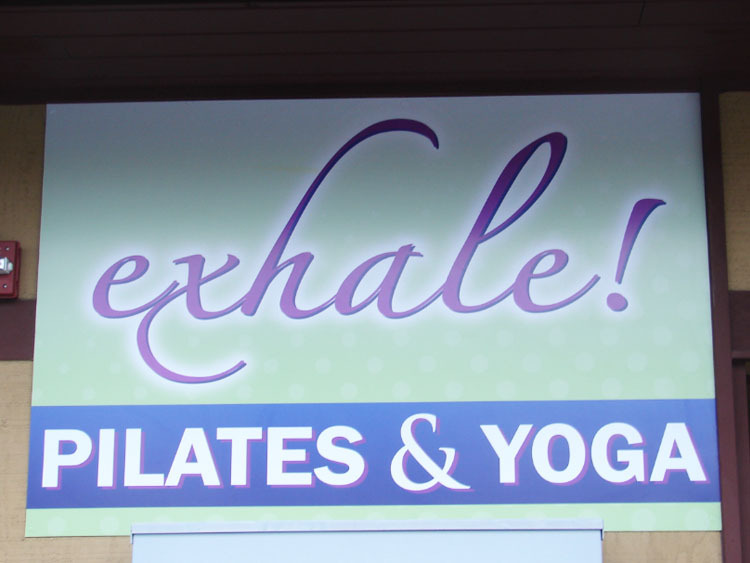 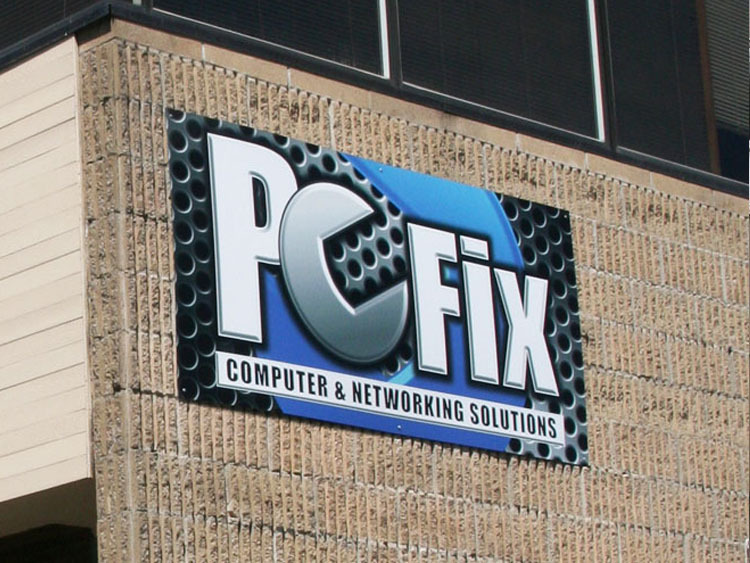 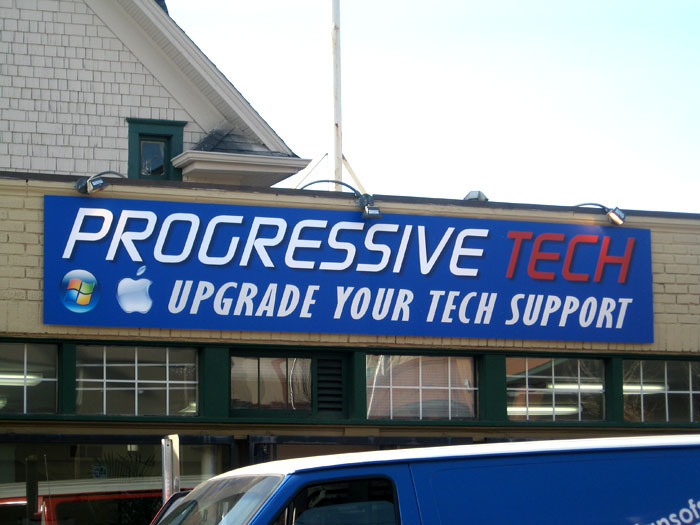 The digitally printed graphics on this Aluminum Sign are made with long lasting outdoor UV Ink for a fantastic result. 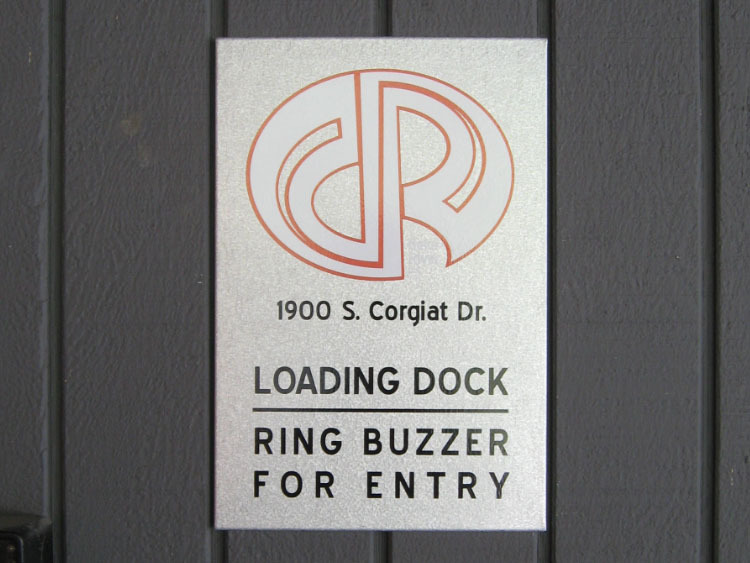 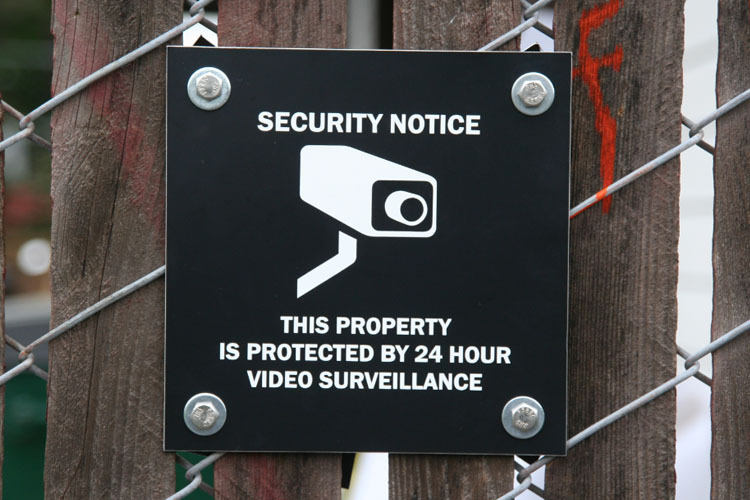 Aluminum Signs have a magnetic effect on passers by.